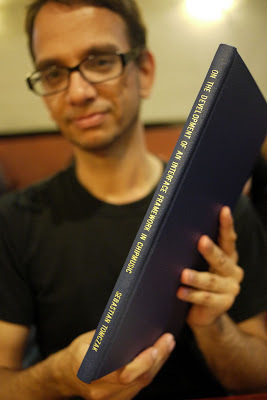 Game Boy Australia: little-scale's hard bound chipmusic doctorate thesis! 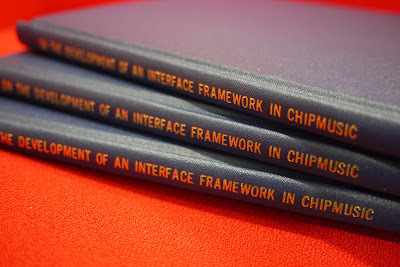 little-scale's hard bound chipmusic doctorate thesis! Swoon some more over at Seb's blog.